The Oscars are soon coming upon us, full of controversy about Hollywood racism and sexism, drama and fashion. Everything we love to talk and fight over. Will go to Boyhood, and deservedly so. Even though I haven’t seen the movie, I hear that it is very good, and for a director to spend 12 years of his life following and filming the life of a boy becoming a man, this deserves all the plaudits it can get. It’s a cinematic feat to having achieved it and I love the concept. 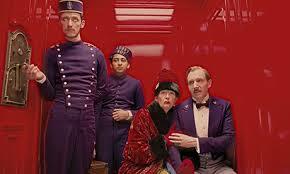 (I love that Grand Budapest Hotel has received a nod though, see below review). 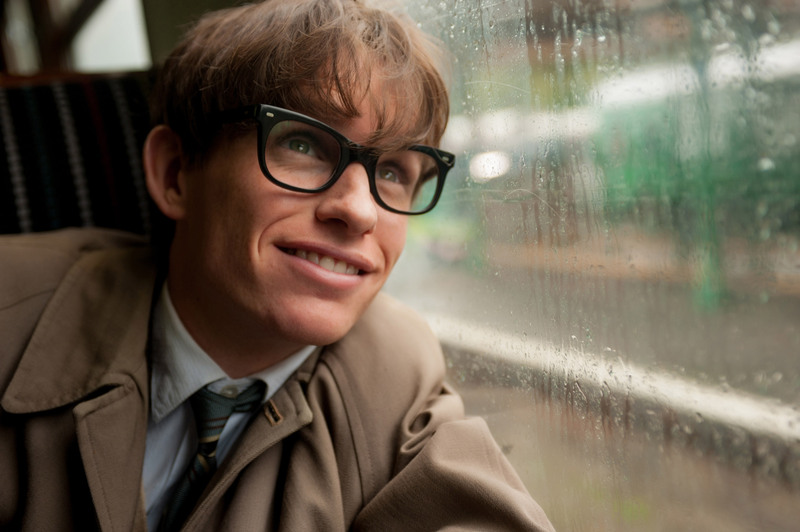 It will be a battle between Eddie Redmayne in ‘The Theory of Everything‘ versus Michael Keaton’s Birdman. As you can read in the below review, I wasn’t bowled over by the movie Birdman and don’t think he deserves to win I’m afraid. But it is Hollywood, and with a majority of 60 year old white jurors, you never know. I think Eddie Redmayne will win it, with a Golden Globe and SAG award already under his belt. (Personally, I would have loved Steve Carrell in Foxcatcher https://nottinghillmummy.com/2014/10/23/london-film-festival-2014-foxcatcher-the-new-girlfriend/ to win as I thought he was absolutely brilliant in it. But hey, I clearly don’t fit the Oscar juror profile). Nominees: Richard Linklater (Boyhood), Alejandro Gonzalez Inarritu (Birdman), Bennett Miller (Foxcatcher), Wes Anderson (The Grand Budapest Hotel), Morten Tyldum (The Imitation Game). 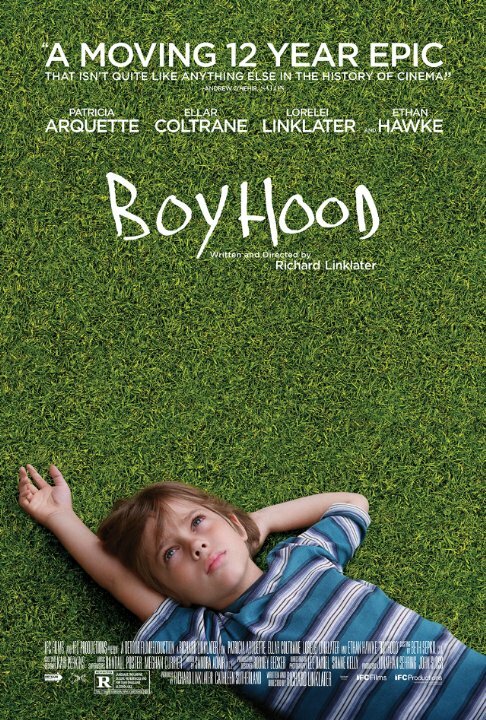 Will also go to Richard Linklater, as above mentioned for Boyhood. Best Director and Best Picture often go hand in hand, which makes sense, although The Theory of Everything missed out on Best Director whilst Foxcatcher missed out on Best Picture. Another happy nod to Wes Anderson as Best Director! Nominees: Julianne Moore (Still Alice), Marillon Cotillard (Two Days, One Night), Felicity Jones (The Theory of Everything), Reese Witherspoon (Wild), Rosamund Pike (Gone Girl). Julianne Moore is loved by Hollywood and America. She can do no wrong and will win in her performance in ‘Still Alice.’ Everyone loves a physical and emotional transformation in a film. This is a sure bet. Rosamund Pike will miss out, although she is eerily terrific in Gone Girl. A nice nod to Marillon Cotillard for her performance in Two Days, One Night, the best french actress of our times (aka the French, younger version of Meryl Streep), whose performance in Of Rust and Bone was completely missed last year, which was a shame. Felicity Jones is trailing last in this race, but give her time and she may mature into an Oscar-worthy actress (see my review below). JK Simmons in Whiplash will win, he who is more commonly known for his TV performances in some crime series aka Law & Order, as he provides a cringeworthy and intense performance as a tyrannical music teacher, which will beat all of his contenders in this fight. Rosanna Arquette in Boyhood will win although I really enjoyed Emma Stone in Birdman, and we can bow down to Meryl Streep for her *101st* nomination. I recently discovered the Lounge at Whiteleys, which has become a second home to Mr. X and me. The ‘Business Class’ reclining seats successfully accomplish making a trip to the cinema worth it. Of course, I have one friend who feels an anxiety attack coming on when she sits in one of the seats, bringing on flashbacks of her flying for work, something she has happily given up long ago, while I hear others are bothered by the hamburger smells coming from their neighbour’s tray, which, when you aren’t eating, can be quite unappealing. But since I don’t have the patience to book a movie 1 month in advance for the Electric, The Lounge beats the regular Kensington High Street Odeon (or Westfield) any time! I actually enjoyed watching the Theory of Everything, and Eddie Redmayne is faultless in his performance of Stephen Hawking. The control he had physically in this part was tremendous and his nerdy-but-genius charisma worked very well. The trouble with the film is two-fold; it ended up being a rather sticky sweet, syrupy movie which didn’t really delve in the depths of the mental trauma of getting a life-threatening, catastrophic illness, and the emotional impact of it. Nor did Felicity Jones feel that believable as she aged. As a young university student, I think she was perfect. But as an ageing, possibly bitter, emotionally and physically exhausted woman who had lost her husband in some ways, she lacked the depth or maturity (or personal suffering) to convey the true emotions of a woman going through, let’s face it, hell. I don’t mean to criticise her, for she is a lovely, posh actress, but she is green and I think that they should have chosen a more mature woman for the part of Stephen Hawking’s wife as a mother and carer. All in all, a good film, I enjoyed learning about his triumphs over nature and his own body, and it was very watchable, but it was a bit too Hollywood-esque for me. A Beautiful Mind, was for me, a more beautiful movie. Birdman is the film that the whole film industry is rooting for, with endless nominations, wins and glowing critiques. I went expecting a life-changing film as one film critic described it, but left not quite satisfied with the movie, as if I had eaten a 3 star Michelin meal, but that was too heavy for me and left my tummy unsettled. The film industry loves it because it is about actors and performing arts, and the film industry loves itself, which makes it rather self-indulgent. The cinematic feat of making it appear as one long take is a new visual skill that makes it quite exciting, another reason it received so many nominations. And the acting is actually quite good; Edward Norton is excellent as an arrogant, aggressive self aggrandising actor, Emma Stone has the right mixture of vulnerability and anger that a teenager/young adult should have and Michael Keaton is overall quite good at playing himself (although does not deserve to win Best Actor when there are so many great actors like Eddie Redmayne and Steve Carell competing). As an ensemble, they deserve to win best acting. As a whole though, the movie for me just didn’t quite to it for me. I felt that I could have skipped traipsing down to the movie theatre for it. Which is why I am not in the Film Industry; I just don’t get it. Wes Anderson is like Marmite, you either love him or hate him. I generally love him, even though I can’t stand marmite. I particularly loved Moonrise Kingdom, The Royal Tennenbaums and The Darjeeling Limited. His characters and story lines are quirky, inventive, and unique, always bringing light to the underdogs. He breaks taboos and shows real humans in their flawed glory. The Grand Budapest Hotel is just that, with Ralph Fiennes shagging old ladies, while showing the strength of loyalty between Master and Servant. His characters always end up loveable and flawed. In October, I predicted Best Actor, Best Director and a Best Soundtrack nominations for Foxcatcher, and I wasn’t too far off as it has bagged Best Actor, Best Director, Best Supporting Actor, Best original screenplay and Best Hair & Make-up (which it will win) nominations. This movie waited almost a whole year to be released at the right time, in the fall, in order to pick up some nominations, so I’m glad the wait was worth it. Channing Tatum may have been overlooked in the nominations, but I question whether he was playing a lot of himself rather than the role. Hats off for the nominations!